Where to Stay and why La Manga Club Resort is the Right choice. 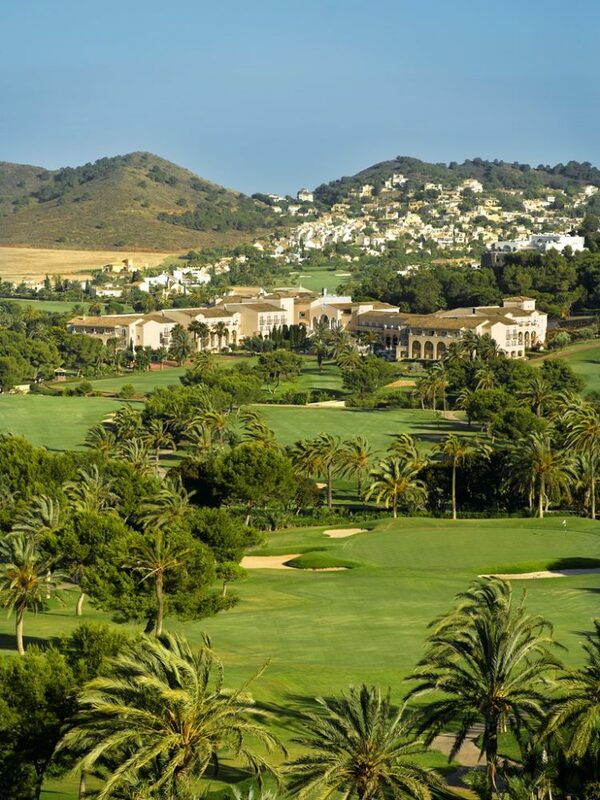 La Manga Club is one of Spain and Europe’s Top 5 star resorts. Football training grounds for some of the top European football clubs such as Real Madrid, Chelsea, England, Celtic and many others use these excellent training facilities. Luxury Spa and gym in Las Lomas area close to the dive center with full beauty and massage services. There are also many Academies for adults and children in football, tennis, golf, self defence, rugby and dancing. On site kids club so you can participate in some activities or relax! Because of La Manga Clubs Location next door to the “Mar menor” sea and the Mediterranean sea its the perfect play ground for Scuba Diving, Snorkelling, Sailing, windsurfing, Kits surfing ,SUP, jet ski and powerboat use as well as horse riding so you will be spoilt for choice of what to do so come book your flights and have an Adventure! The Nearby ancient town of cartagena also holds many gems and is a great place to visit to see amazing architecture , museums such as the naval museum and lots of history due to the battles of roman and Carthaginians many hundreds of years ago. Please visit www.lamangaclub.com for full information on the resort. Please remember to get your special price add the code DIVERS19 where it says PROMOTION after you have filled in your personal data for your 10% discount through our dive center ! Hotel Prince Felipe (formerly the Hyatt) 5 star hotel accommodation. Please remember to get your special price add the code DIVERS19 where it says PROMOTION after you have filled in your personal data for your 10% discount through our dive center! La Manga Vacations offers privately owned, superbly situated and tastefully furnished holiday villas and apartments in La Manga del Mar menor area. All are available throughout the year. Steve and Tim have over 10 years experience renting out their and other privately -owned properties. Their aim is to provide a personal, comprehensive service to all guests. They can offer a wealth of advice to visitors about what activities are available in the region, places to visit, where to eat and about local events and fiestas. Please visit http://www.lamangavacations.com for full information and accommodation options. (Español) The mission of Adventure divers & Activity center is to ensure our guests have the safest and most thrilling experience possible whilst training or undertaking one of our fantastic activities. We pride ourselves on the level of service provided making our guests feel they are valued and ensure that everyone goes away with a smile and great memories forever!